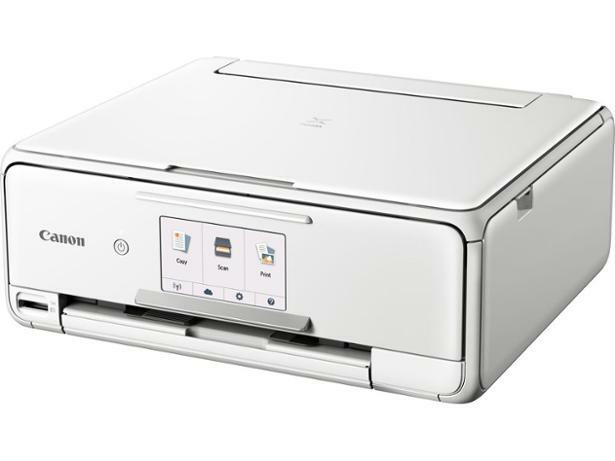 Canon Pixma TS8151 printer review - Which? 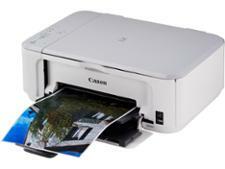 If you often print images or photos, the Canon Pixma TS8151 could be right up your street. This premium printer has six individual ink cartridges, and promises to print realistic pictures with vibrant, rich colours. 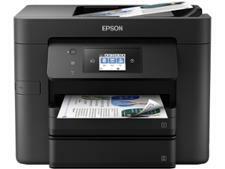 Its scanner and copier both impressed in our testing, but can it match that with top quality, affordable prints? 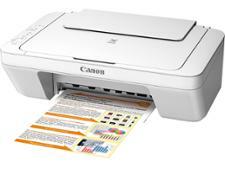 Get all you need to know in our Canon Pixma TS8151 review.